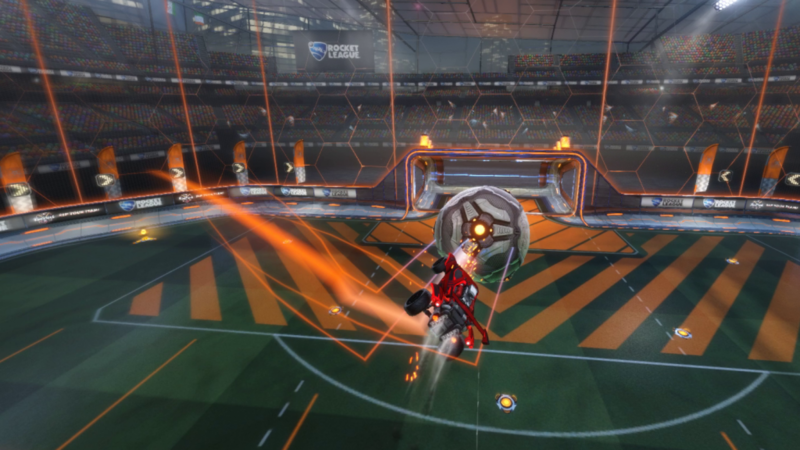 Rocketeers.gg wants to help you becoming a better Rocket League player, which is why we’re happy to introduce our custom Training Packs and welcome our training guru Llexis on board. 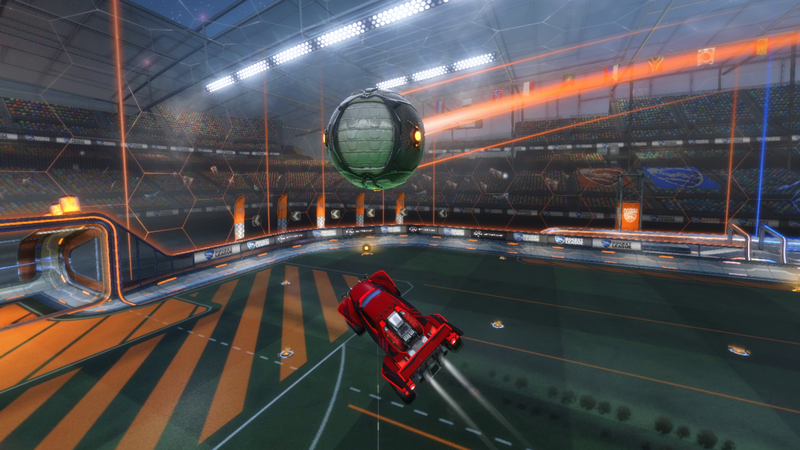 This training pack is aimed towards players between Platinum to Champion ranks. It offers a variety of aerial opportunities such as backboards, wall passes, long passes, pop-up aerials and redirects. These are all to help develop a players fast-aerials, air-rolling and overall mid-air shot accuracy. On many of the shots the car will begin facing the opposite direction to the shot. This is to help avoid players building too much muscle memory when using the training pack. Players who are just starting out with aerials should focus more on making accurate hits on the ball, try to direct the ball on net as much as possible and perfecting the fast-aerial timing. As they become more comfortable with the fundamental of high-aerials, players can then begin to air-roll left and right into the shot to create better shooting angles. Those who’re more than comfortable with the above can then task themselves to follow up the high-passes and pop-up aerials with back-board shots. Start the training and improve your plays! What other training packs would you like to see? 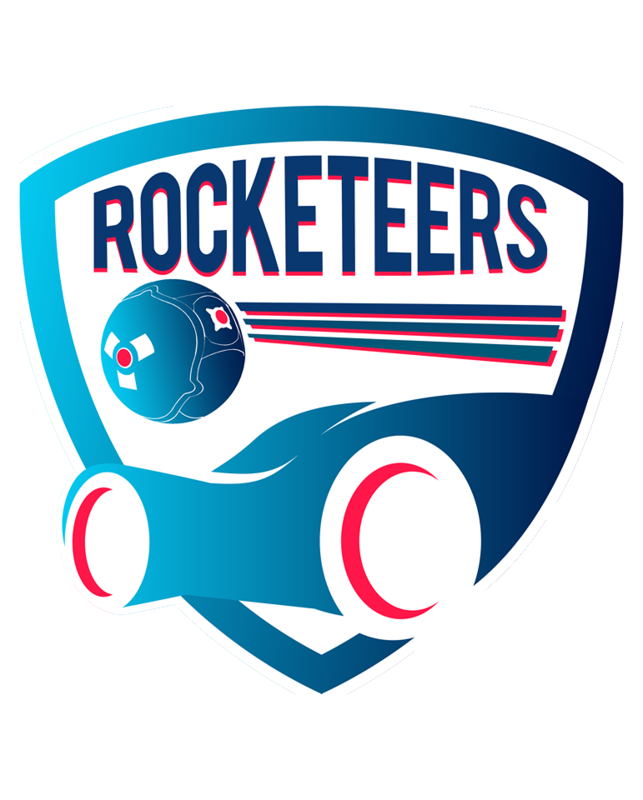 Join our Rocket League Discord server and tell us! 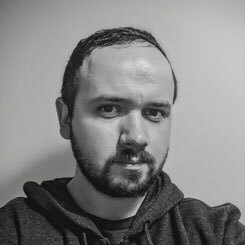 A Rocket League solo-queue survivor and community engager. After figuring out Grand Champion, he's become a Rocketeers.gg Training Guru to pass on what he's learnt over the Seasons. He's here to help aspiring Players reach the next step with training packs and written guides.